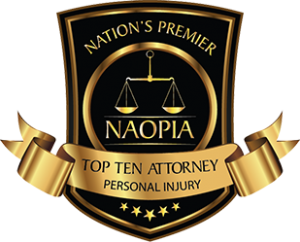 If you have been injured in a bike accident injury because of negligence resulting from another party, contact Caras Law Group immediately for a free consultation and case evaluation. Dean Caras and his associates have years of experience handling cases for individuals in Chicago who have sustained injuries from accidents occurring while riding their bikes. There are over 500,000 bike riders nationwide treated for injuries each year. Police are required to properly report an accident in which there is $1,500.00 of damage to property ($500.00 if no insurance) or an injury. Sometimes bicyclists have a hard time meeting this threshold if there was no injury and only damage to the bicycle, but you should always try to file a report. 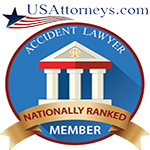 When involved in an accident, an injured party should always try to mitigate their damages. It is strongly recommended that you or your children wear a helmet when riding a bike. Failure to wear a helmet would not bar recovery against a negligent party, but it could prevent serious head injuries. Do you know the current biking laws in Chicago? Do you know what equipment you are required to have to legally bike in the City of Chicago? Read the Chicago Bike Laws at the Chicago Department of Transportation website here. Simply fill out and submit the free consultation form and a member of our team will call you soon to talk about your case. If you or a loved one has been injured in a bicycle accident, don’t settle before you know your legal rights. 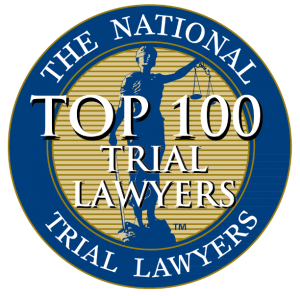 You may be eligible for more compensation than you think. Take action today to get the advice you need. If you don’t act quickly your rights could be lost! The law limits how long you have to file a claim. For more information on safe bicycling in Chicago please visit the Illinois Department of Transportation website on bicycle safety at their website here.